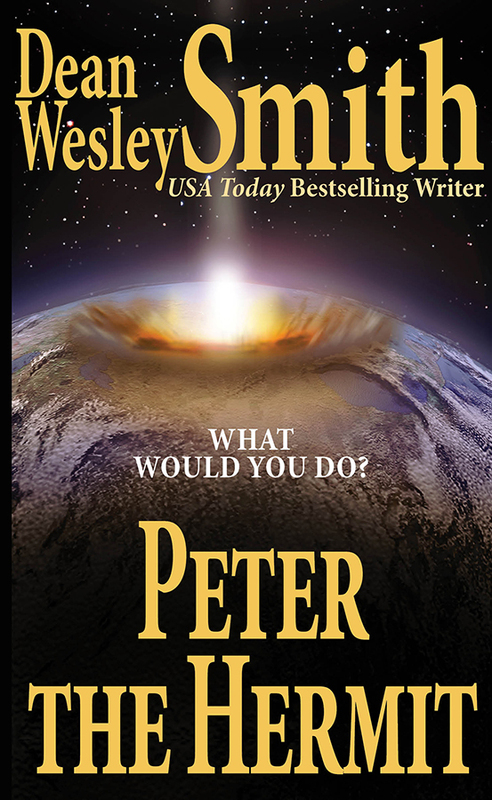 The world destroyed by an asteroid in five days? What would you do? We all like to think we wouldn’t act like Peter.